A plane wheel, two life jackets and some bags with clothes - believed to be from the missing Chinese-made Y-8-200F transport plane - were also found, an earlier army statement said. 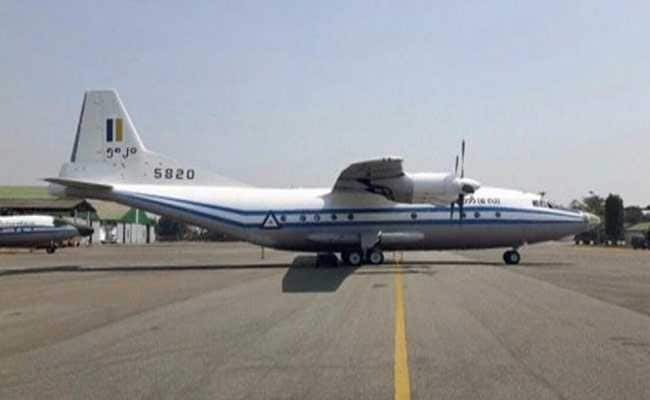 7 more bodies were found during the search for Myanmar Army plane that went missing. Yangon: Rescuers found another seven dead bodies during the search for a Myanmar army plane that went missing with 122 soldiers, family members and crew on board, bringing the total of recovered corpses to 10, the army said on Thursday. A plane wheel, two life jackets and some bags with clothes - believed to be from the missing Chinese-made Y-8-200F transport plane - were also found, an earlier army statement said. The search was continuing.